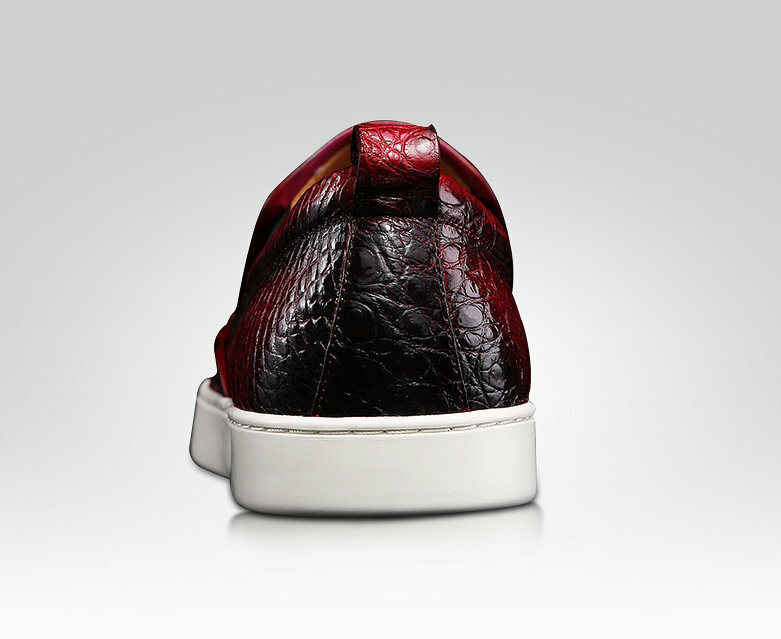 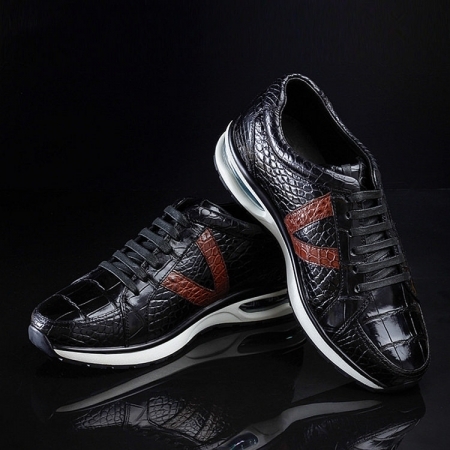 Give your fashion the flight of fancy by wearing this pair of shoes from the house of BRUCEGAO. 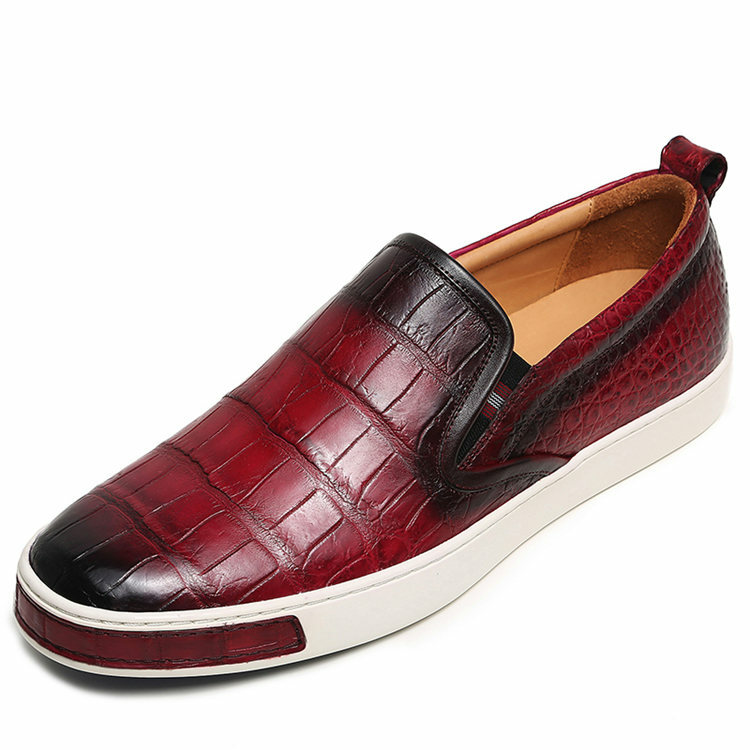 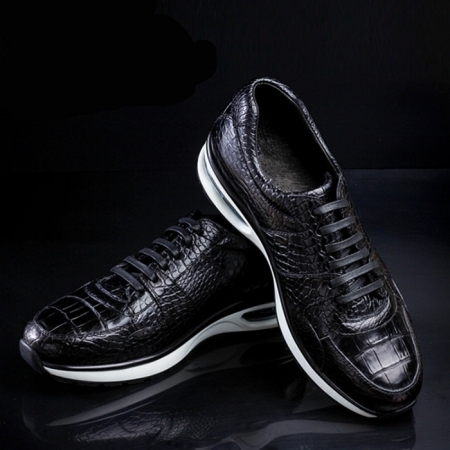 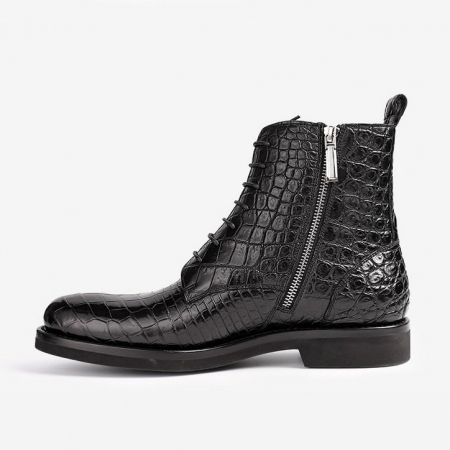 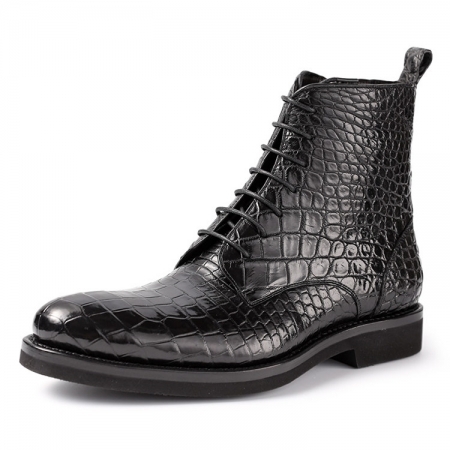 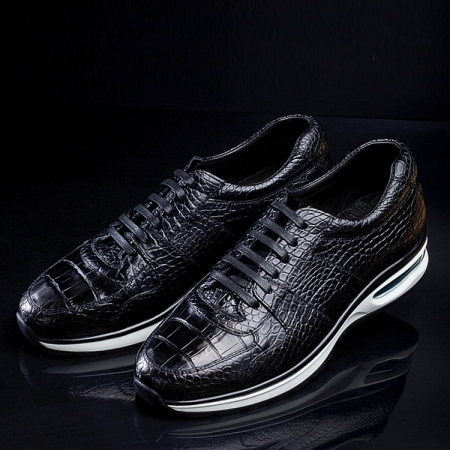 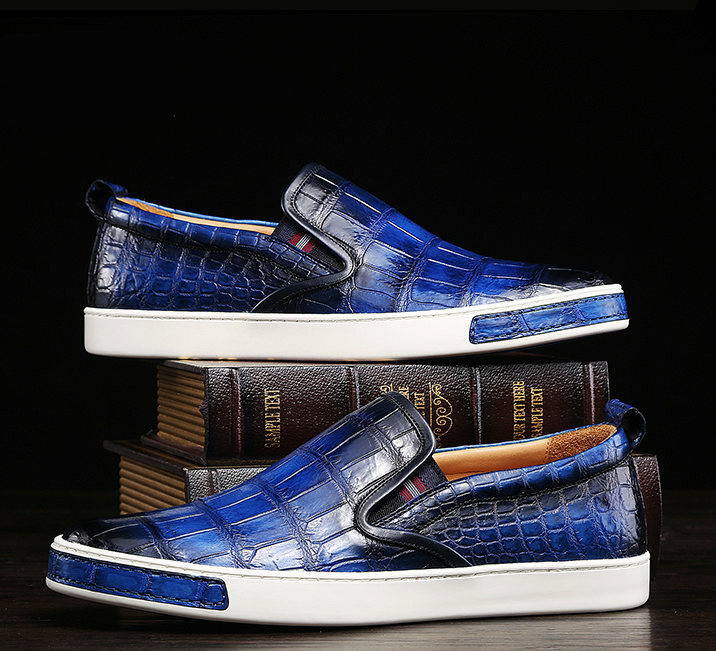 Its upper part has been crafted with care using a premium quality alligator leather that lends it a nice finish. 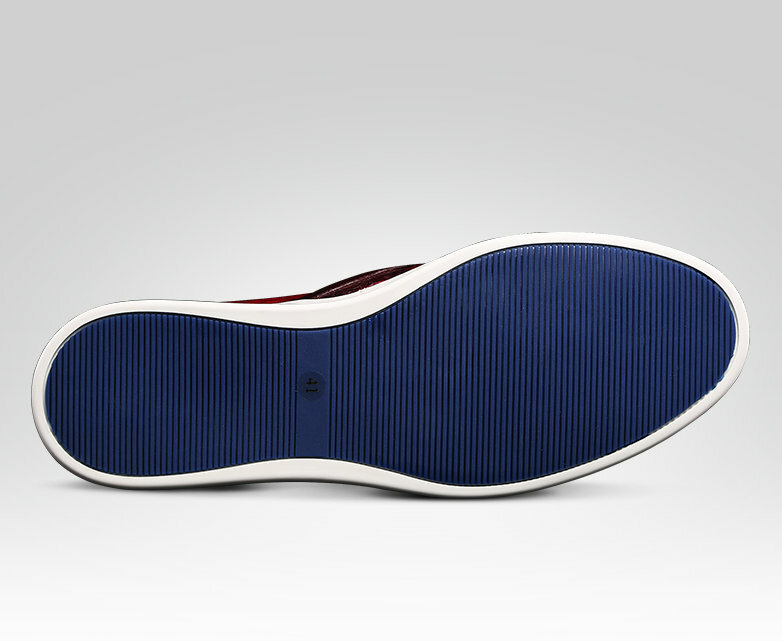 Besides, it comes with a soft footbed that ensures your feet will stay at ease all through the day. 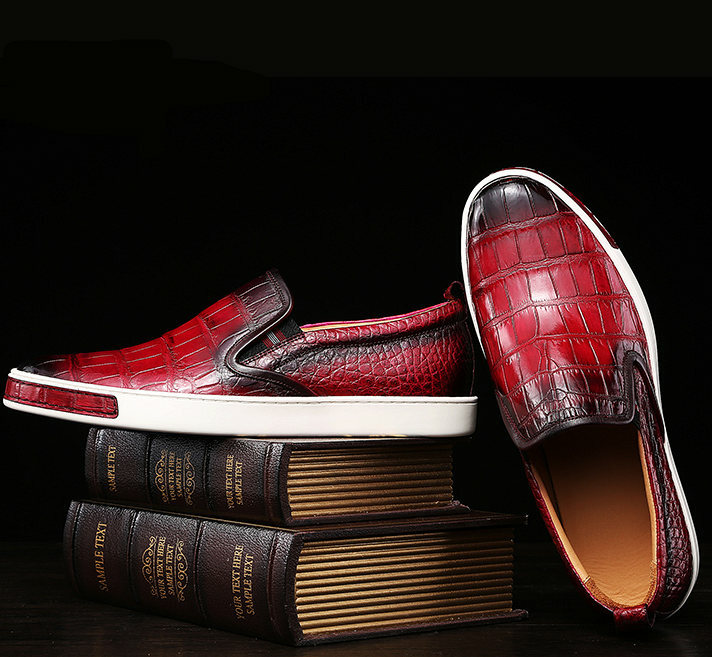 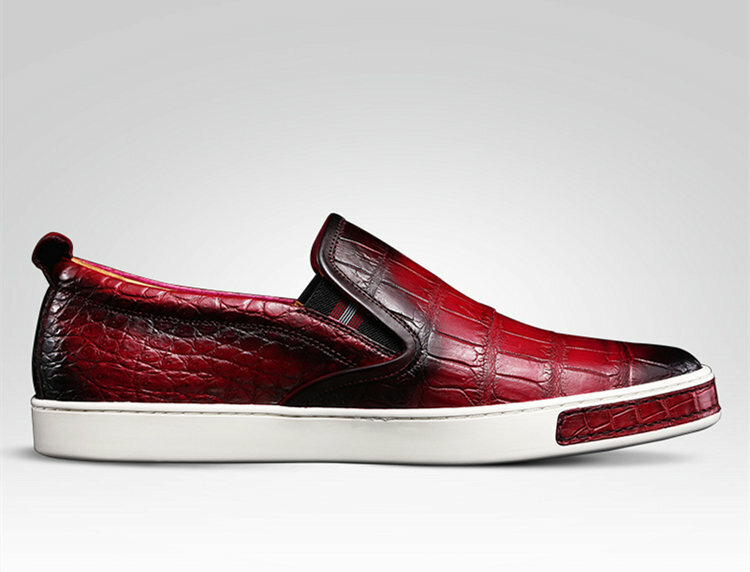 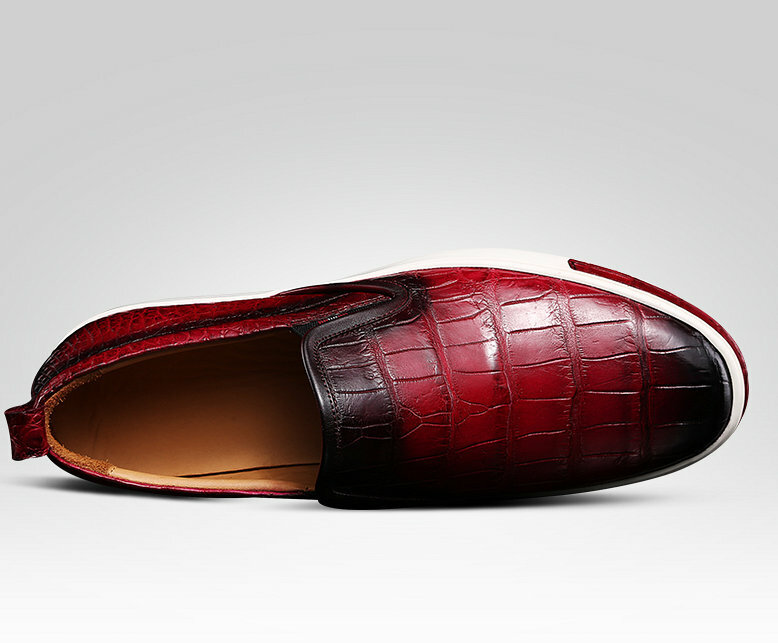 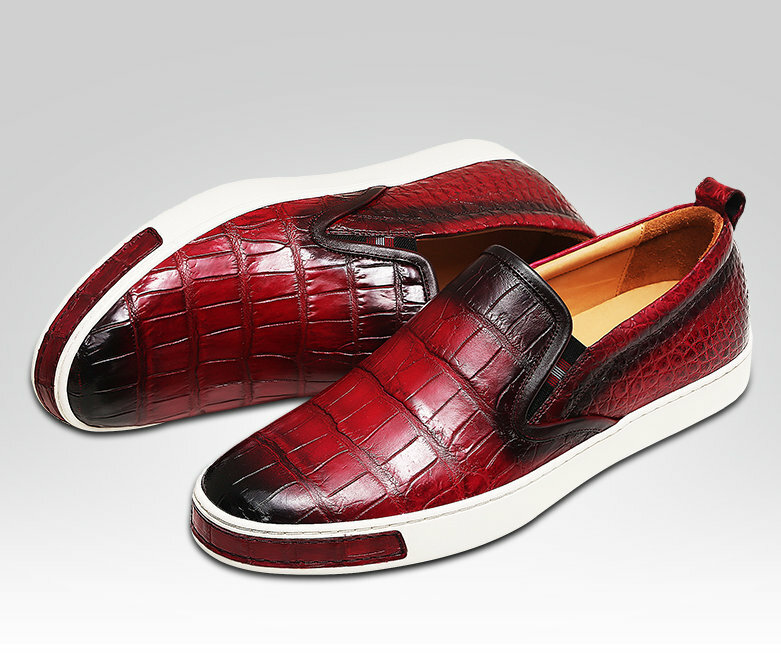 Complete your look by wearing this pair of alligator shoes, which has been designed as per the latest trend. 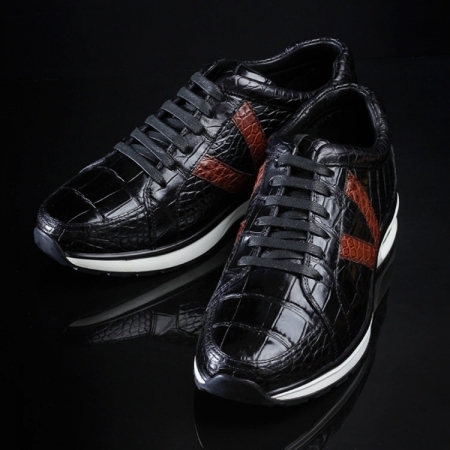 Team it with a pair of jeans or chinos along with a shirt for any casual occasion.